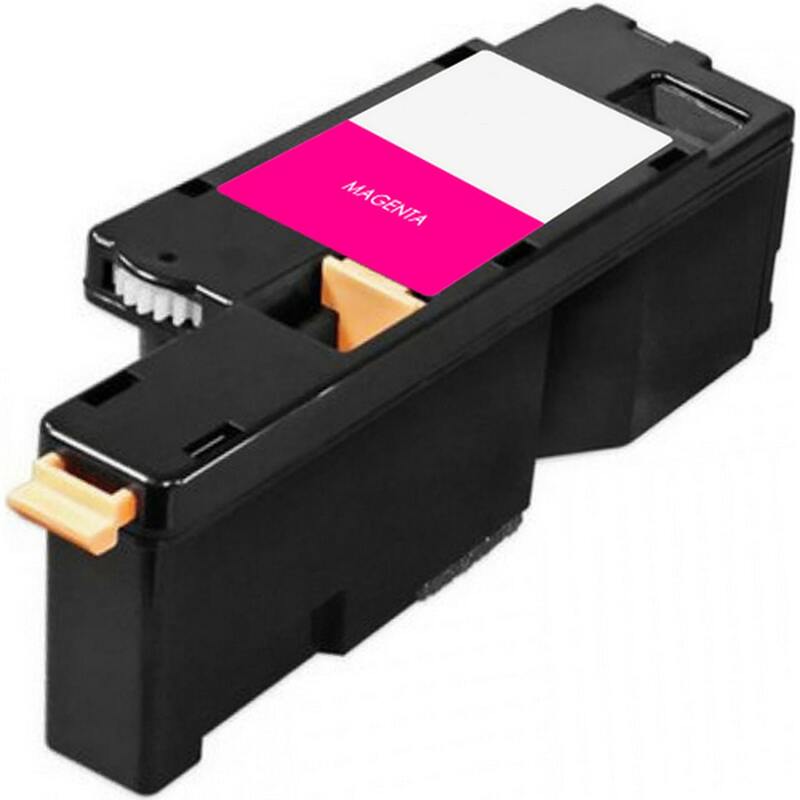 Compatible Dell Toner Cartridge, Magenta, 1,000 page yield. Replaces Dell part number: 332-0401, V3W4C, 4J0X7. Color Laser Toner Cartridge compatible with Dell C1660w. Printer cartridge works well with my Dell printer. High quality ink. I am so thankful that I found Ink Technologies on-line. They eliminated many of my printer problems - the product works as good as the Dell original. This is my second purchase of the magenta cartridge. I purchased the whole set of colors because my printer said it was out. To my surprise after I replaced just the one magenta cartridge the rest were still functioning and still going strong! Easy ordering process, great quality. Will continue to order in the future!! This replaces the OEM Magenta cartridge at about a third of the OEM price from Dell and it works just as well as the original. These cartridges work flawlessly in my Dell printer. Items ordered from another vendor gave fault codes. These from Ink Technologies are perfect! The print quality is very good and the life of the cartridge is more than OEM. Glad I found you guys! The price was excellent and the order was delivered VERY fast! Compatible Dell Toner Cartridge, Cyan, 1,000 page yield. Replaces Dell part number: 332-0400, DWGCP, 5R6J0. Color Laser Toner Cartridge compatible with Dell C1660w. Compatible Dell Toner Cartridge, Yellow, 1,000 page yield. Replaces Dell part number: 332-0402, V53F6, XY7N4. Color Laser Toner Cartridge compatible with Dell C1660w.